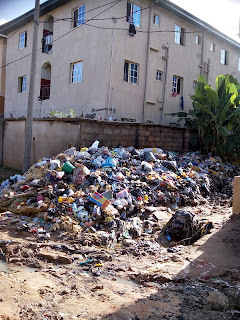 DANGERS OF POOR WASTE MANAGEMENT TO PUBLIC HEALTH. Waste can be defined as a large abundance of something especially without it being used; it is an excess of material, useless by-product or damaged, unsalable products, garbage or rubbish. It is any substance that is considered not useful in the environment and can be harmful to human health. Waste management encompasses management of all processes and resources for proper handling of waste materials, from maintenance of waste, transport trucks and dumping facilities to compliance with health codes and environmental regulations. There are two basic types of waste; solid and liquid waste. Other types include medical waste and biowaste ( this consists of any waste that has been used in a medical procedure which can be categorized based on whether it has biological material on it such as blood or internal tissue and also the quantity of the biological material), household waste etc. Waste needs to be properly managed in such a way that the adverse effects are minimized to protect the environment and human life. Waste management means the best practice for waste handling, collection, transportation for reuse, recycling(for recyclable materials) and recovery of organic matter for energy production and fertilizer. Poor waste management refers to the neglect of the above stated practices which results in negative impacts on human health and environment. 2. 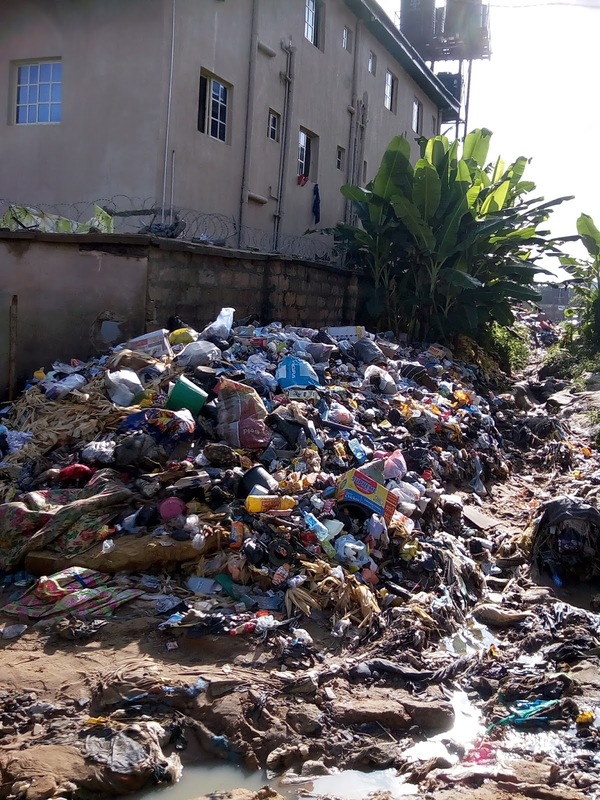 Polluted water flowing from waste dumps and disposal sited which can cause serious pollution of surface water and the surrounding environment. 3. Burning on the disposal sited which can cause major air pollution, can affect climate change by increasing the green house gas emissions, it can cause respiratory diseases and become a major risk for fire outbreak. 4. 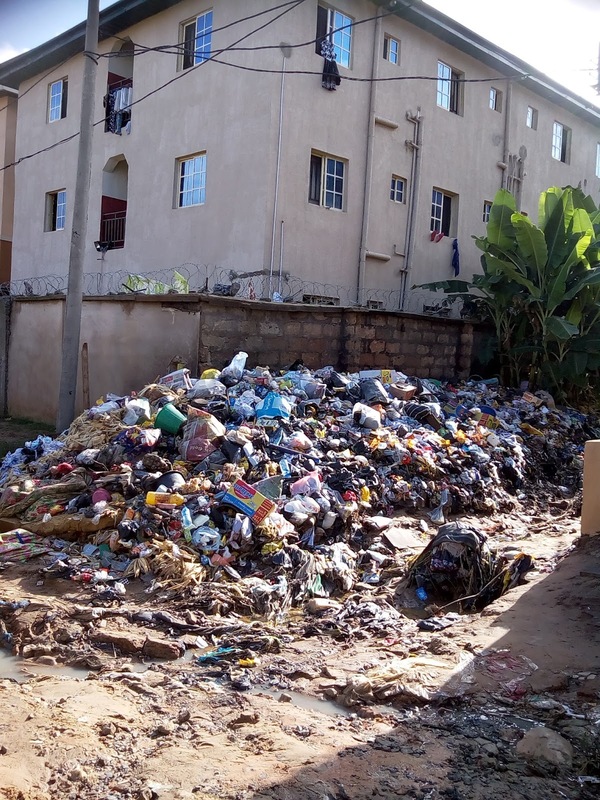 Recyclable materials left at disposal sites combined with other waste materials which encourages the breeding of flies, mosquitos and rats that become very effective vectors that spread disease's. 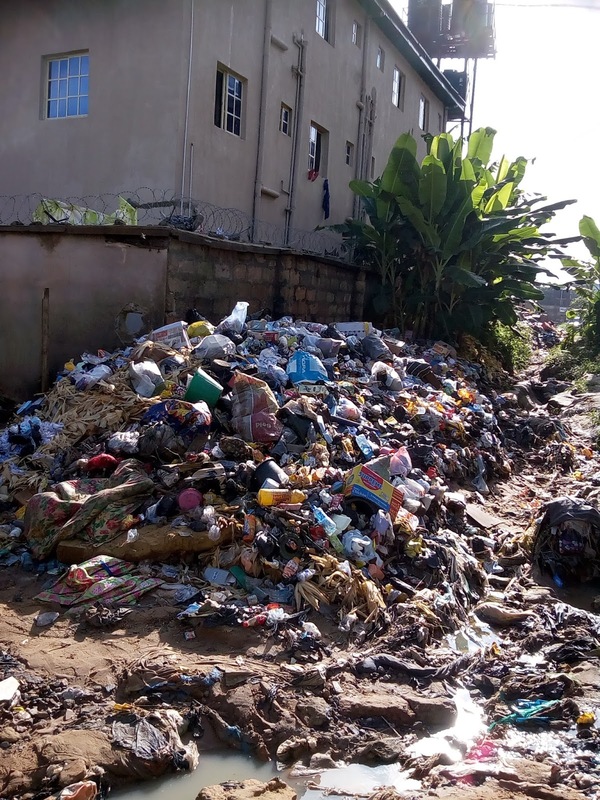 What are the dangers or effects of poor waste management? From all that is explained above, let us look at possible dangers or effects of poor waste management. Ø Surface water and water body contamination. Polluted water from disposal sites can flow into water bodies and negatively change the chemical composition of water thereby affecting all ecosystems existing in the water and cause harm to animals that live in the water, animals and humans that drink from such water body. ants tap nutrients through their roots in the soil and this can cause adverse effects to human and animal health. Also these land sites that have been used for disposal for a long period of time become unfit for agricultural purposes. Ø Air pollution. It is very common to observe burning as a means of decomposing waste in landfill's. This however is detrimental to human health and environment as dangerous gases are emitted constantly into the atmosphere which results in the manifestation of acid rain, depletion of the ozone layer and diverse respiratory problems. I). 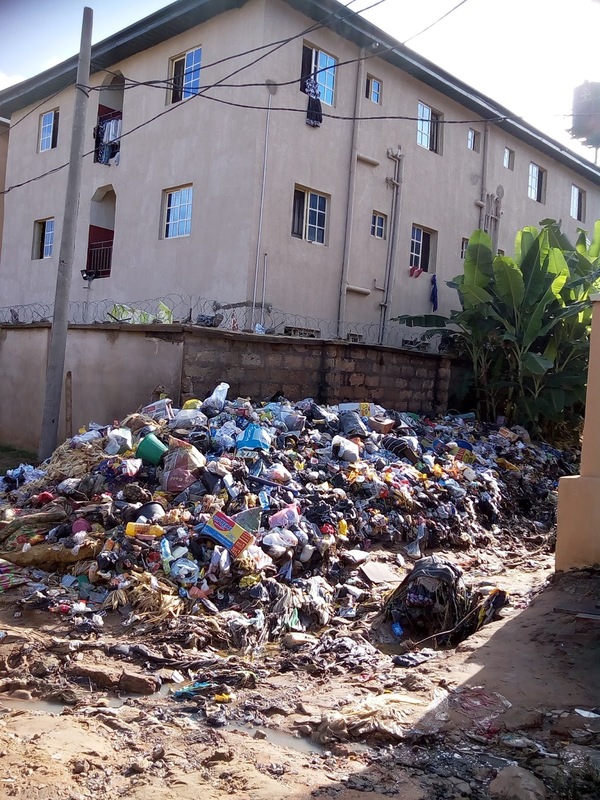 A place characterized by poor waste management depicts and unhealthy environment which in turn produces unhealthy people and people cannot function properly in a state of illhealth thus reducing productivity and increasing morbidity and mortality in that society. ii). Decreased revenue that could have been gotten from tourism. A place characterized by poor waste management cannot attract people, investors and tourist and this can reduce the standard of living. iii). Revenue that could also be gotten from recycling to boast the economic status of the society is left untapped due to poor waste management. iv). 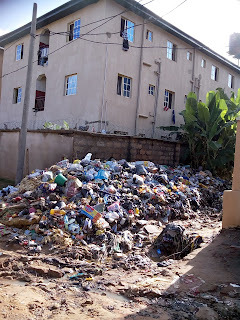 Lastly but most importantly poor waste management has a direct effect to human health I.e arising from excessive breeding if vermin and agents of diseases such as rats which are known to transmit diseases such as leptospirosis, Lassa fever and some other haemorrhagic fevers, salmonellosis and plagues, flies which contribute to the transmission of diarrhoeal diseases such as shigellosis and mosquitos known for the transmission of malaria.